We were more than a little suprised when we received our first shipment of bi-directional filament tape this year and discovered that it was white? After selling this product for more than 10 years, the adhesive formula was changed and no one bothered to let us know about the change. After having our tape converter confirm that this was not a mistake (at least on our part) they also confirmed that bifilament tape for at least the rest of this year would have the white-tinted adhesive. We were assured that the performance specifications for this product had not changed and that it would continue to be the best solution for seaming heaxayurt construcion panels. While we would have preferred to stay with the status quo, unfortunately it was not an option. Bi-directional filamnent tape is an imported product-it is made in Italy-and receiving new stock takes months. The converter told us that there was simply no way to get clear tape for this summmer. We were also reminded that the primary users of this tape were not yurt builders and that the tape with the white adhesive was better suited for their primary industrial clients. 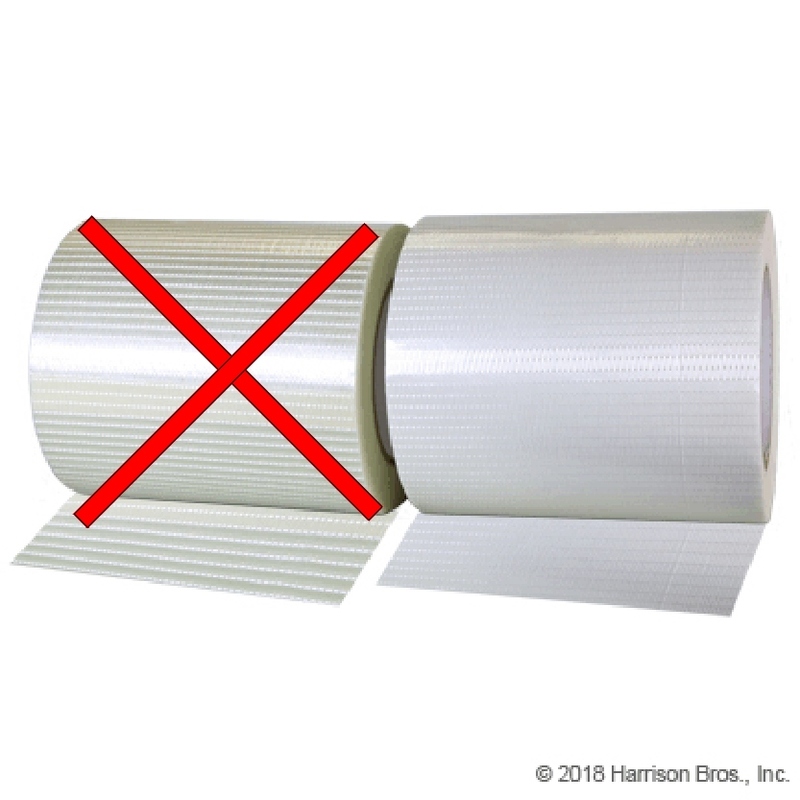 Our stock of clear tape is gone and anything you might get from us before Burning Man will have the opaque white tint. If you are not sure that this product is right for you, let us know and we will be happy to provide you with a sample swatch at no cost.